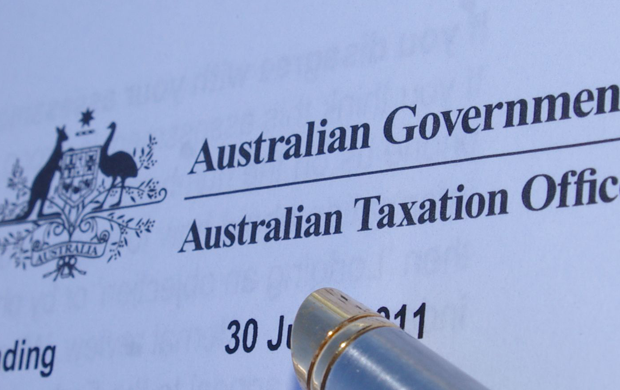 Do you need general tax advice? Do you want to know when you will incur capital gain tax? Are you unhappy with an assessment of the Stamp Duty issued to you? Do you want to know how GST applies to your business, your lease or your licence? Michael McPhee is able provide advice to its clients in respect to all taxation matters.